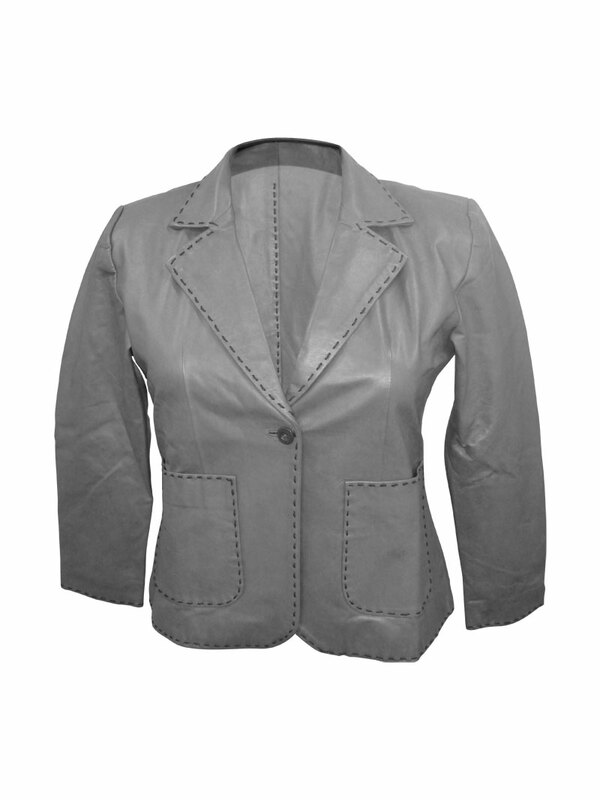 All the fashionista women, who are looking for an elegant blazer, have some good news coming up in the form of this wonderful and impeccable leather blazer for women. Made from soft lambskin leather, the blazer is sure to provide great sense of coziness. So get ready for evolving as the next fashionista.